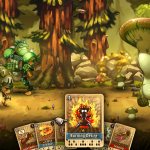 Image & Form teased back on January 1 that an announcement would be coming “sooner than you think.” That message finally came to fruition today as SteamWorld Quest: Hand of Gilgamech, a card-based fantasy RPG, was announced during today’s Nintendo UK Indie Highlights video. 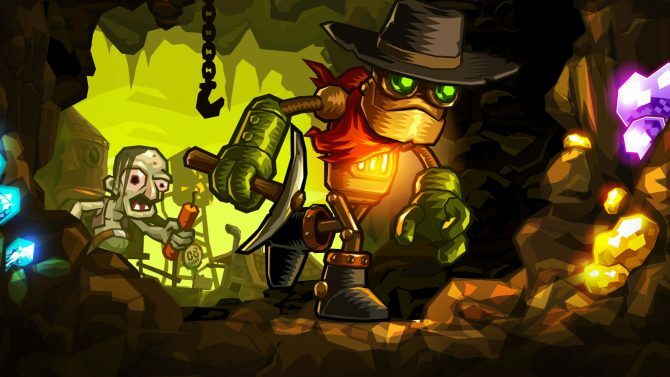 According to Image & Form, the development team decided to make an RPG because it was the most heavily requested genre by the community for SteamWorld to tackle. 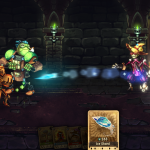 We’ve seen tower defense, mining-focused platformers, and strategy games in the past, so SteamWorld Quest: Hand of Gilgamech is definitely charting new ground from the series. 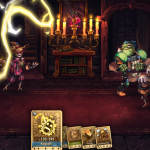 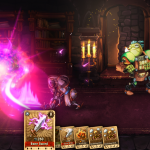 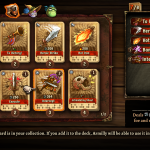 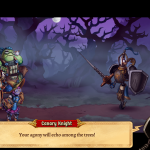 “For years, the SteamWorld community has asked us to create an RPG” said Image & Form in the press release announcing SteamWorld Quest: World of Gilgamech. 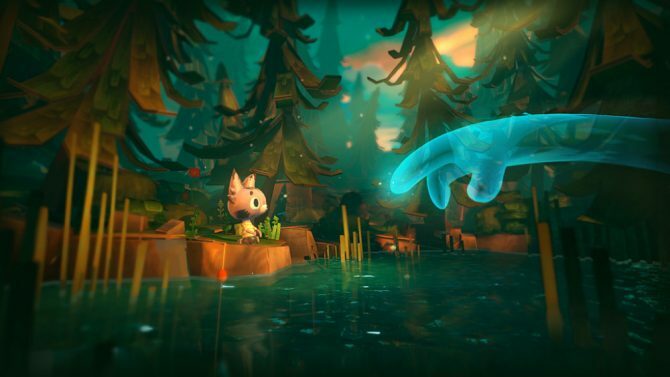 “In fact, on multiple occasions we’ve asked our followers what they’d like us to make next, and so far an RPG has been the number one request.” Hopefully, this means Image & Form fans will be happy with this announcement. 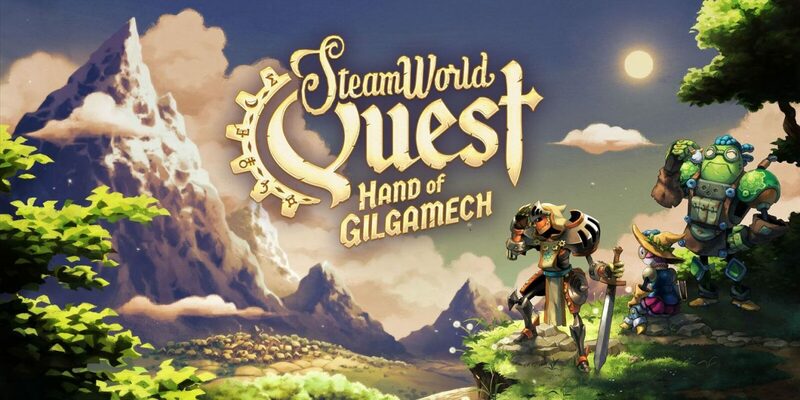 Nintendo Switch fans are also in luck as the game is coming “first to Nintendo Switch.” SteamWorld Quest: Hand of Gilgamech will also be the first Image & Form title to be published by Thunderful, which was created when Image & Form and Zoink Games merged. 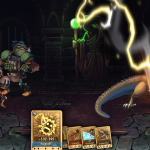 While we don’t know much else about SteamWorld Quest: Hand of Gilgamech at this time, the developers are promising to reveal story and gameplay details, the game’s price, other platforms it’s coming to, and the release date in the coming months. 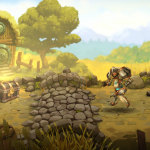 You can check out the first trailer for SteamWorld Quest: Hand of Gligamech as well as some gameplay screenshots below. 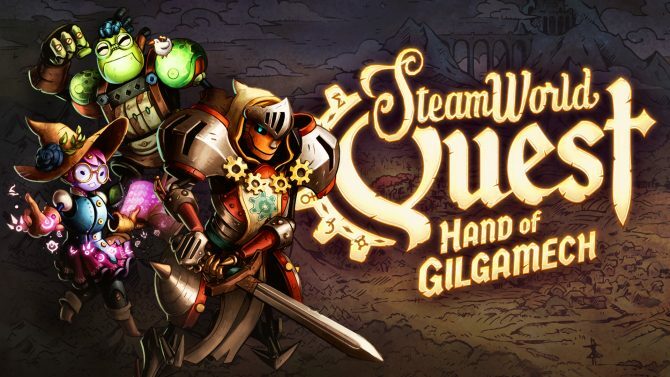 SteamWorld Quest: Hand of Gilgamech is going to release later in 2019, hitting the Nintendo Switch first. 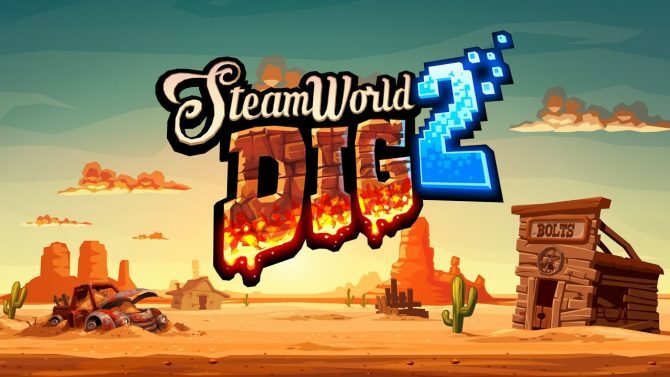 That being said, Image & Form commented “It’s coming of course!” when asked about a PS4 version of the game in the comments of the announcement trailer.